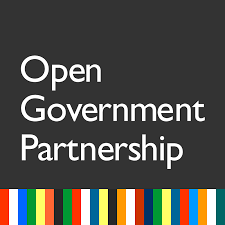 The Albanian Institute of Science (AIS), an organization that promotes open and transparent data, which is at the same time a member of the Coalition for Open Governance Partnership for Albania, participated for the third time in a row in the consultations for drafting an Action Plan for OGP. AIS has requested the Albanian Government to apply the Open Contracting standard for all public contracts, including those concerning tenders, debts, loans, rent, donation, PPPs, and concessions. AIS has also requested the Government to commit to publishing the budget of local government units by the Open Budget standard. AIS detailed requests to the Governmentare published on its (AIS) webpage. 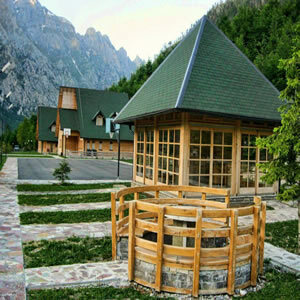 On 19 April, the OpenLGP Program published a problematic call made by a local government unit, Tropoja Municipality, inviting those interested to submit offers for renting Valbona tourist center, one of the most visited tourist centers in that area. The center, including the building and the outdoor part, covers an area of 4118 m2. The municipality set a minimum acceptable price of 430 Euros, giving those interested 48 hours to prepare and submit the required documentation. Following the publication of this call, the media investigated the value of the asset, and reportedon an apparently clientelist and abusive tender. There were also reactions from many citizens on the social networks. This monitoring process and public pressure made the contracting authority cancel the plan of renting this public space. The MGP Project published in April data about the self-declared incomes of the members of the Council of Ministers and of their family members. The published data encouraged many media reports and debate about the wealth of high state leaders. Another publication in the framework of the MGP Project is a research article comparing the self-declared shares and quotas of Mayors elected for the 2015-2019 term with the data published by the National Business Centre. The latter sheds light on companies that were sold or donated during the electoral year.